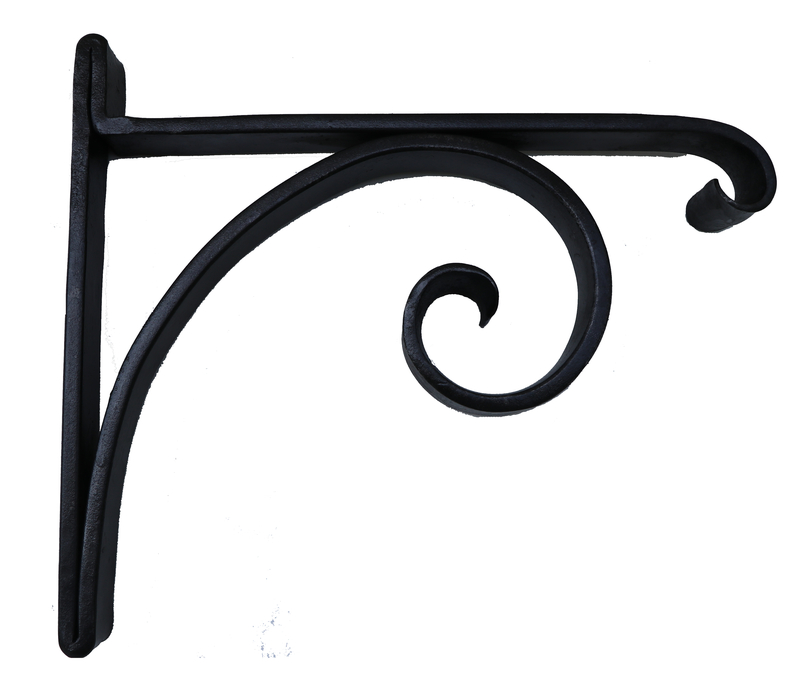 Create your own shelf brackets! This class will also cover the S-hook. S-hooks are popular for hanging flower baskets from porches as well as many other useful applications. The S-hook is a quintessential beginner blacksmith’s shape. Tuition: $249 covers shop time, instruction, tool use, and materials. Saturday & Sunday, Sept 8-9, 2018. 9am-4pm both days. After you have successfully registered for this class on PayPal by clicking on the Buy Now button below, PayPal should redirect to a page “What You Need To Know Before Class”. This page contains some important information.